The Options Trader newsletter is penned by Lawrence G. McMillan, who is probably best known for writing "Options as a Strategic Investment". This popular book on options has sold over 200,000 copies, mainly due to positive word-of-mouth advertising. The bottom line - McMillan knows his stuff. McMillan also actively trades his own options accounts, and is also the Portfolio Manager at a major hedge fund. McMillan is often quoted in major publications such as the Wall Street Journal, Barron's and Thestreet.com. 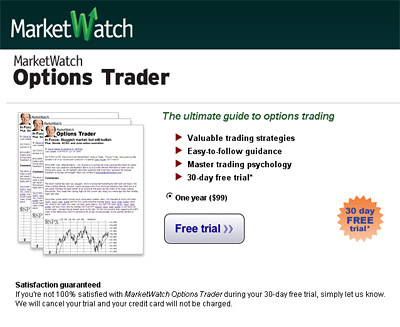 So what is the point of the "Options Trader" newsletter that is offered by Marketwatch? 2. 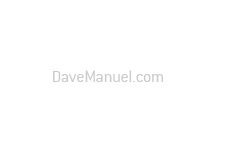 Educate you regarding the world of options. 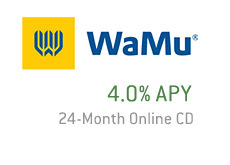 This newsletter offers something for everyone. Investors who are already familiar with the world of options can gain from the expertise of Lawrence McMillan and hopefully make some money from his advice. Investors who are new to the world of options can benefit from some of his teachings and musing in that it will help them to understand the often-complex world of options trading. And, in addition, they can make money while learning. The newsletter covers all different aspects of options trading, from engaging in more speculative trades (buying puts and calls) to risk-hedging trades. If you want to learn more about the world of options trading, then this newsletter will help you to do so. 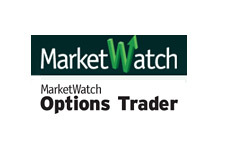 The Marketwatch Options Trader offers a free 30 day trial. If you aren't happy with the service during the free 30 day trial, then simply cancel before the month is out and you won't be billed. You have nothing to lose.